Benguela Cove Wine Estate, outside Hermanus is a red hot destination for wine lovers and foodies. Don’t miss out on our new Wine & Oyster Pairing launching this weekend, 30 March 2018 priced @ R175 pp. 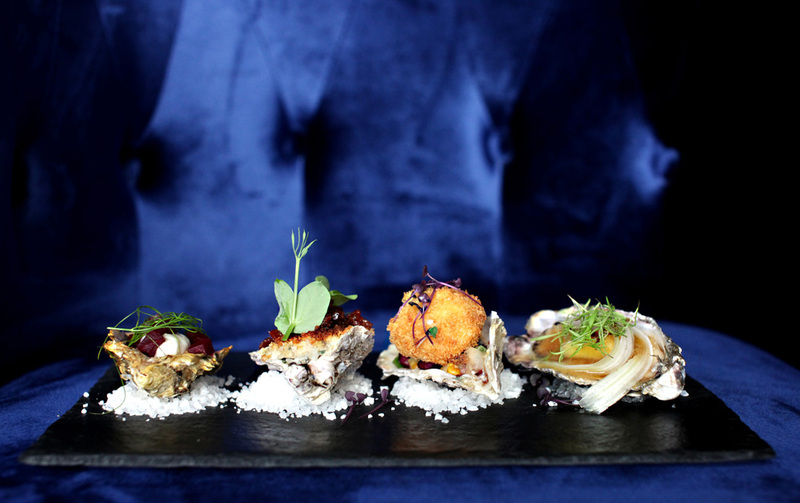 This includes four oysters prepared in four different ways to match the intrinsic qualities of four different wines in the Benguela Cove range.